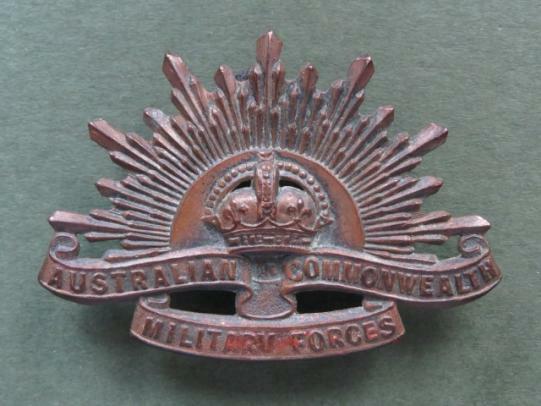 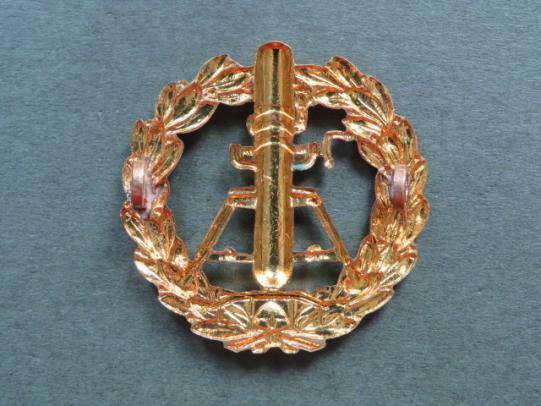 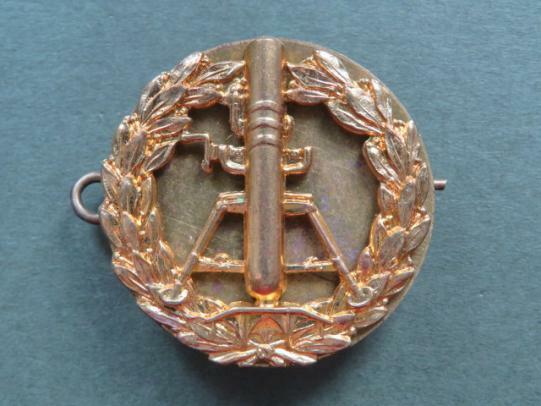 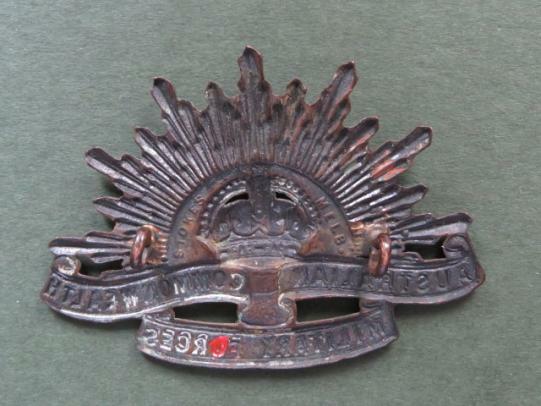 WW1 period brass cap badge in very good condition made by STOKES & SONS MELBORNE. 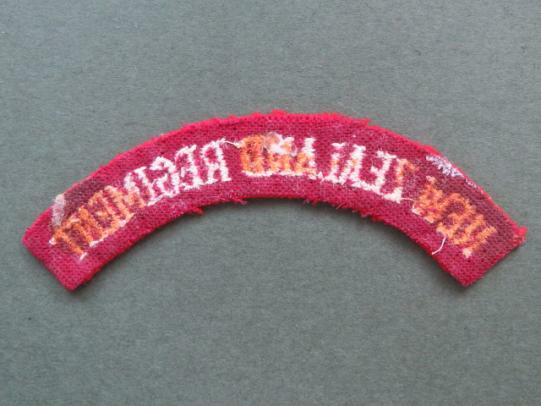 The badge is a little stained but would clean up okay. 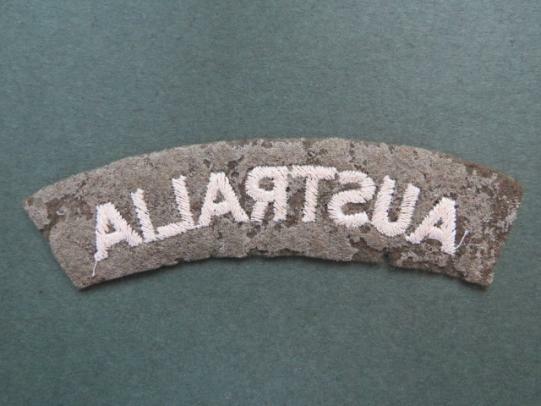 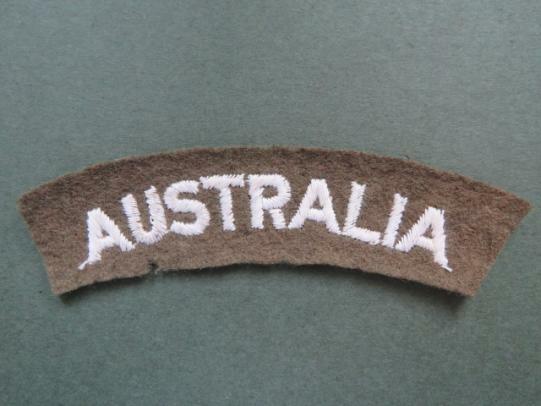 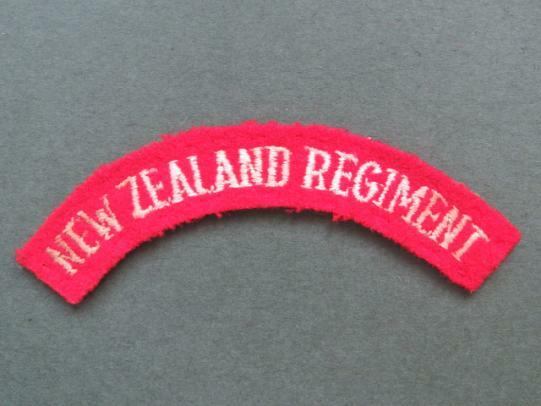 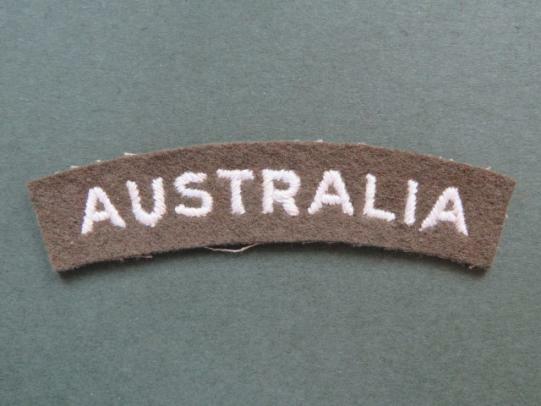 the patch is in mint condition and number 188 in ANZAC Elite. 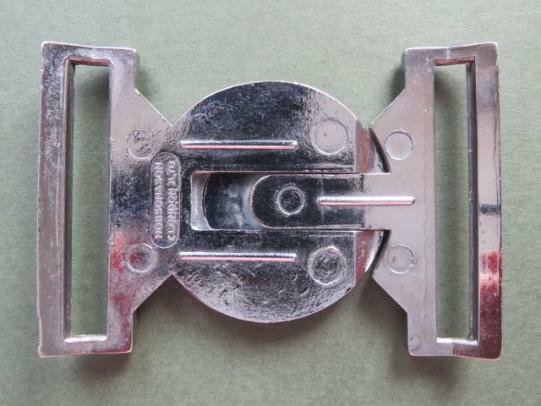 chromed metal buckle in very good condition. 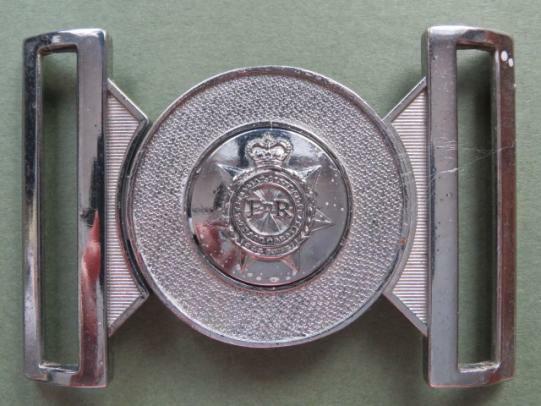 The buckle is made by HOBSON & SON (LONDON) Ltd.
the title is in very good condition. 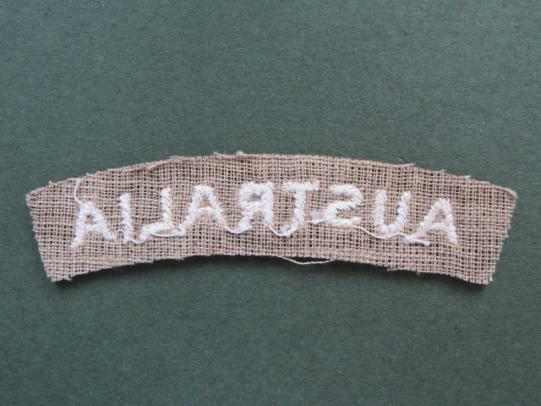 the title is in fair to good condition..